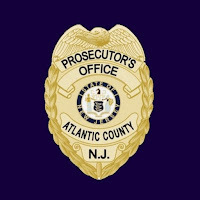 MAYS LANDING –An Egg Harbor Township man was charged with first degree Strict Liability Drug Induced Death and first degree Leader of a Narcotics Trafficking Network during the execution of a search warrant on Tuesday morning at the Bayview Inn & Suites on Albany Avenue in Atlantic City, Atlantic County Prosecutor Damon G. Tyner announced. Jamal Campos, 25, was arrested Tuesday morning and charged with first degree Strict Liability Homicide Drug Induced Death, first degree Leader of a Narcotics Trafficking Network, third degree Possession with Intent to Distribute 100 Wax Folds of Heroin and third degree Possession of Heroin. 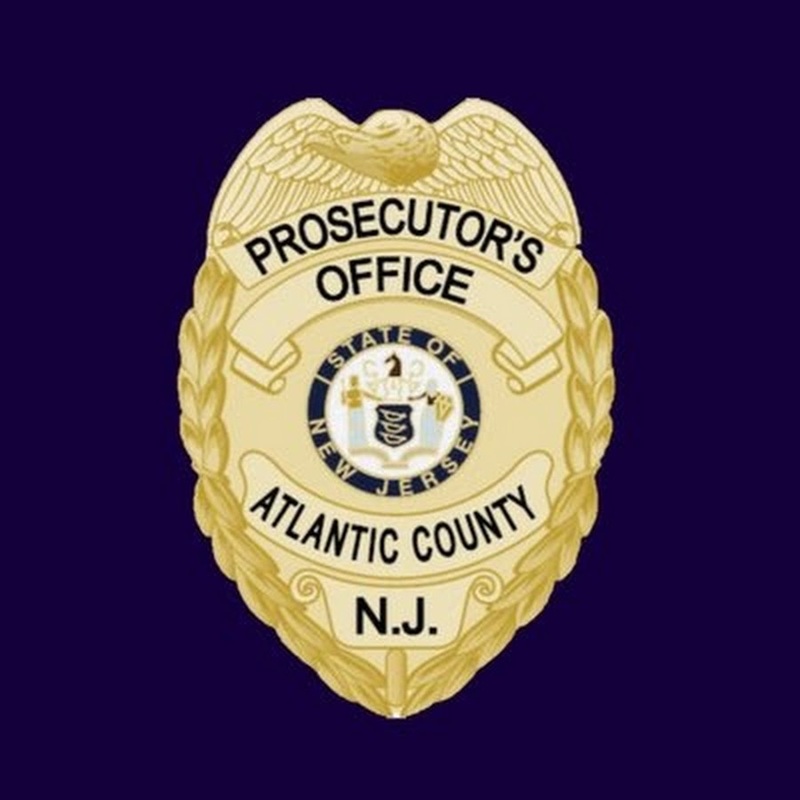 Early Tuesday morning, Atlantic County Prosecutor’s Office detectives along with law enforcement officers from multiple agencies searched 80 rooms at the Bayview Inn & Suites that was heavily damaged during Hurricane Sandy in 2012. Cash, narcotics and air soft guns were recovered during the execution of a search warrant. A total of 33 people who were living at the property were removed, including men, women and children. Seven dogs were recovered from the property and one pit bull dog was fatally shot by an Atlantic City Police Officer when the animal made an aggressive move towards the officers as they attempted to enter a room. Police located a 3-foot alligator in the pool and Animal Control of South Jersey was notified. The alligator was safely removed and transported to the Cape May County Zoo.